Well, we’ve made it through the first couple of weeks of the new year with our resolutions still in tact, right? No worries if you’ve already fallen off the wagon. Let’s get back on it — together. I’ve created a bunch of new healthy menus for the new year that will help you reach your goals without sacrificing the joy of eating. More details about that below. 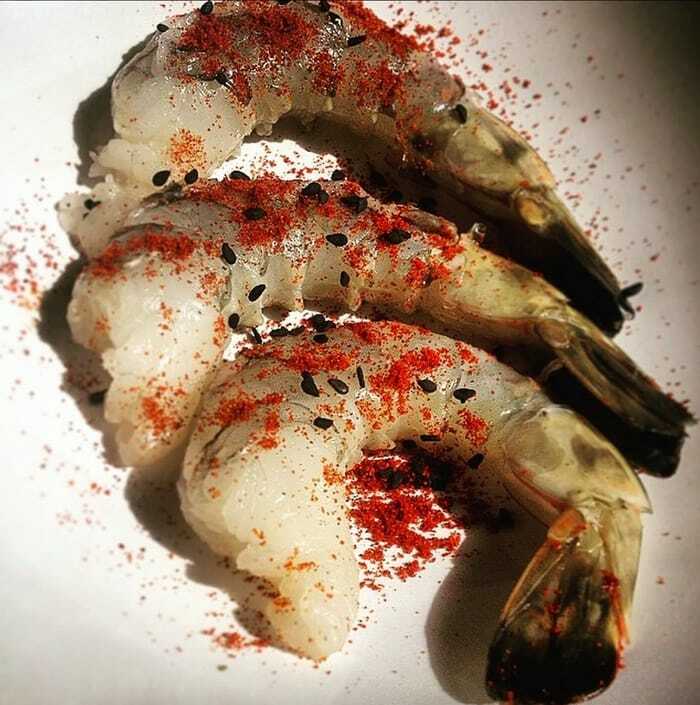 As we make our way through these cold winter months, let’s heat it up a little with my Spiced Shrimp. The key to this dish is to avoid overcooking the shrimp. Just a couple of minutes on each side. Full recipe below! Combine first four ingredients in small bowl, add salt to season. In second bowl, add peeled and deveined shrimp and spices with 1T of oil. Mix thoroughly to marinate. Heat large sauté pan on medium-hi heat. Add oil and swirl around in pan. Sear shrimp until nice browning occurs and shrimp becomes opaque. Finish cooking on other side 2-3 min. Serve shrimp over salsa. I can’t wait to hear all about your healthy resolutions and create your special menu. 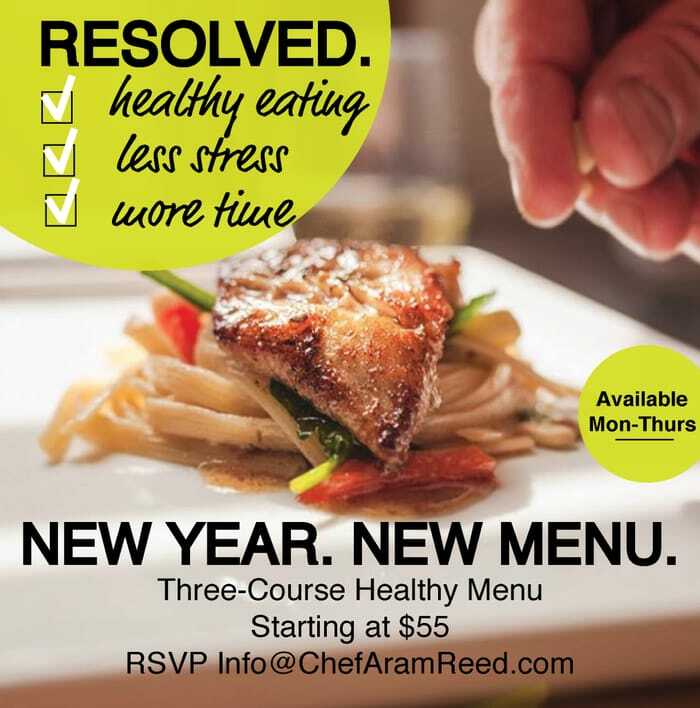 Shoot me an email at chefaramreed@chefaramreed.com and let’s get started!